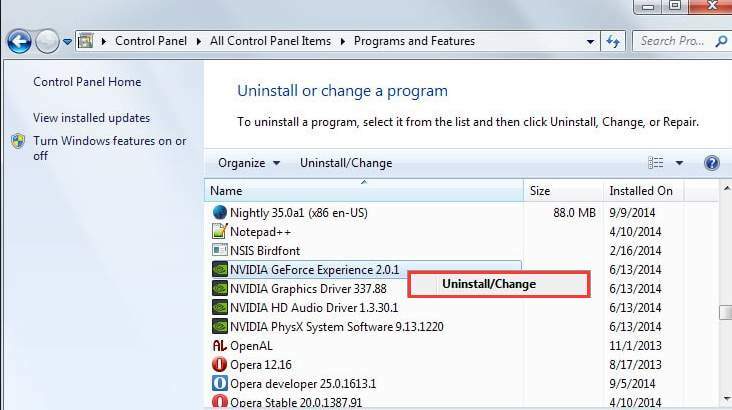 If you want to uninstall Nvidia driver, follow the simple steps below. After uninstall process completes, you can download and install the latest driver from NVIDIA. Follow these steps to remove Nvidia driver from your computer. 1) Open Control Panel. If you are not sure how to do it, click here for the instructions. 2) View by Category then click Uninstall a program. 3) Scroll down to find NVIDIA Driver from the list of software. 4) Right click on it and click Uninstall/Change. 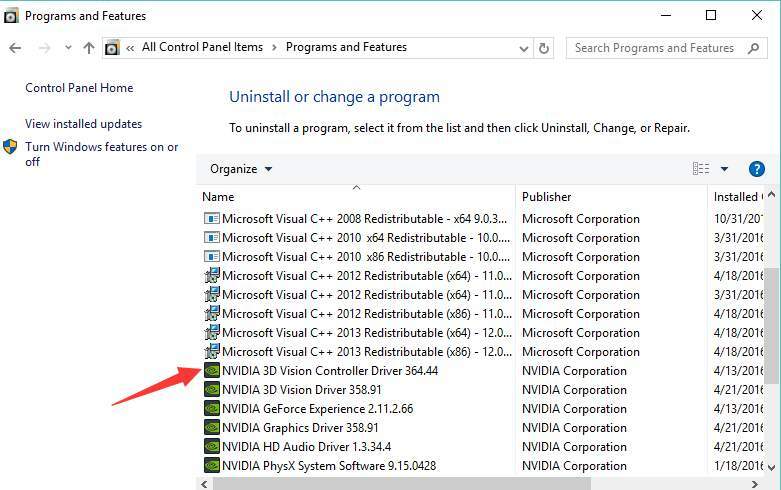 After uninstalling the driver, if you want to uninstall other Nvidia components, just repeat the steps above to remove them one by one. 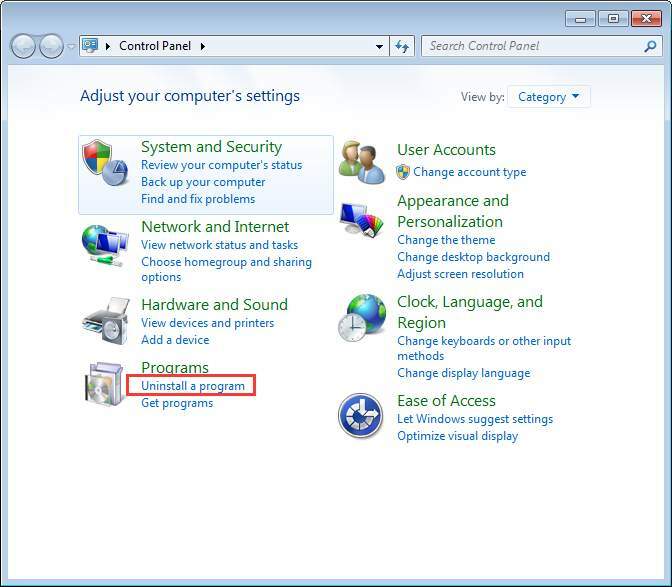 5) Reboot your PC for the changes to take effect. 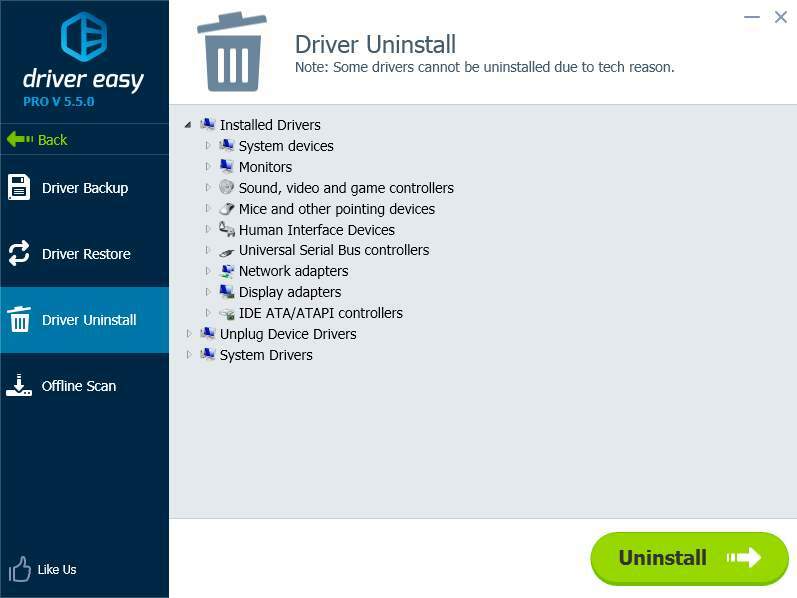 Instead of uninstalling the Nvidia drivers in manual way, you can use Driver Easy to help you. Driver Easy is a driver updater which allows you to uninstall driver easily. Click here to download the Free version for trial. If you want to use it to uninstall driver, upgrade to the PRO version. Besides, with the PRO version, you can update all drivers with just one click. Driver Easy PRO offers you 30-day money back guarantee. If you are not satisfied with the product, you can ask for a full refund. Download it for a trial now.